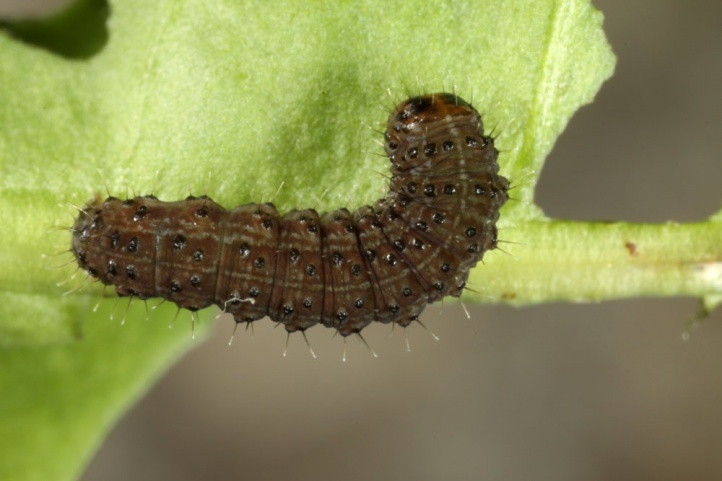 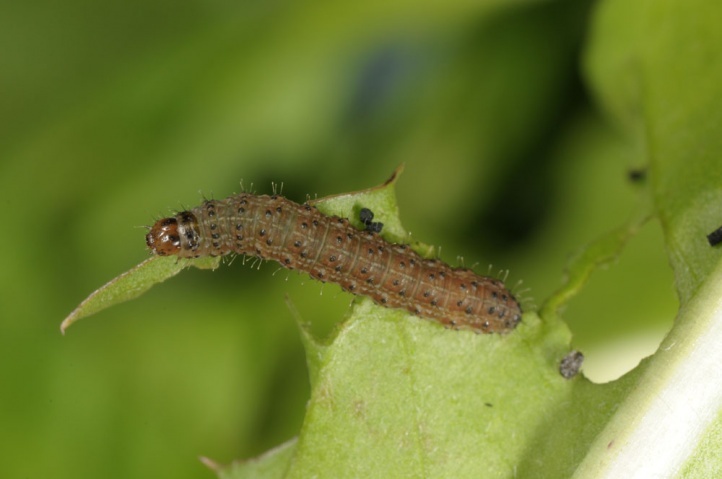 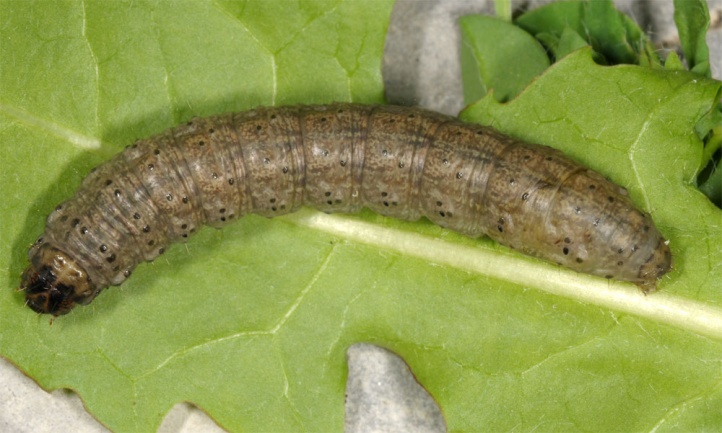 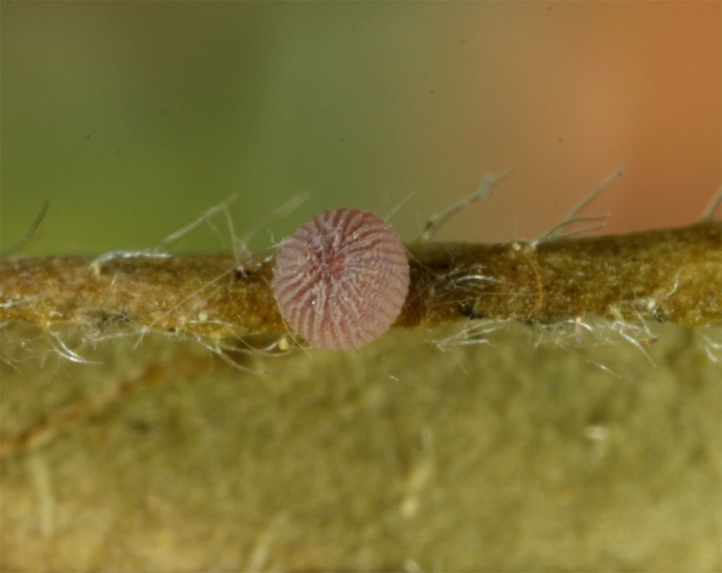 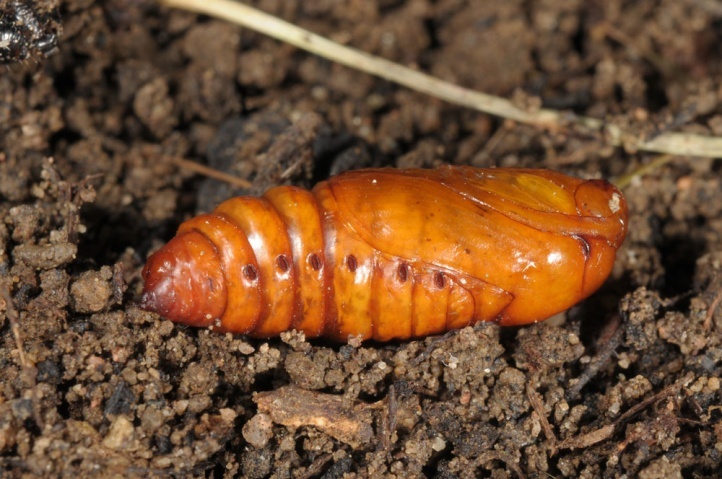 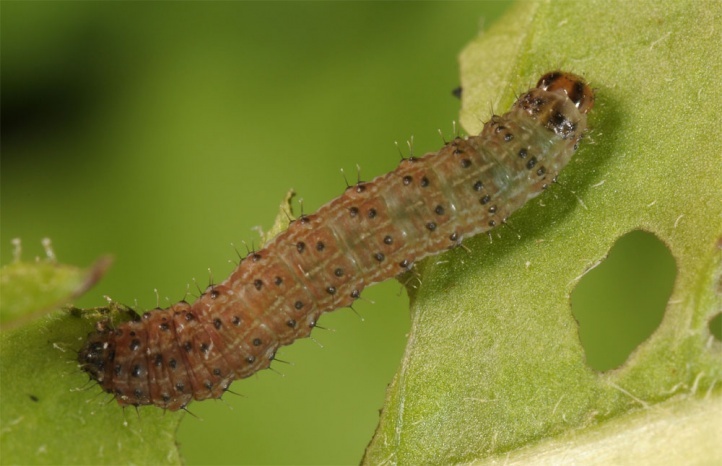 The caterpillars live polyphagous on grasses and herbs. 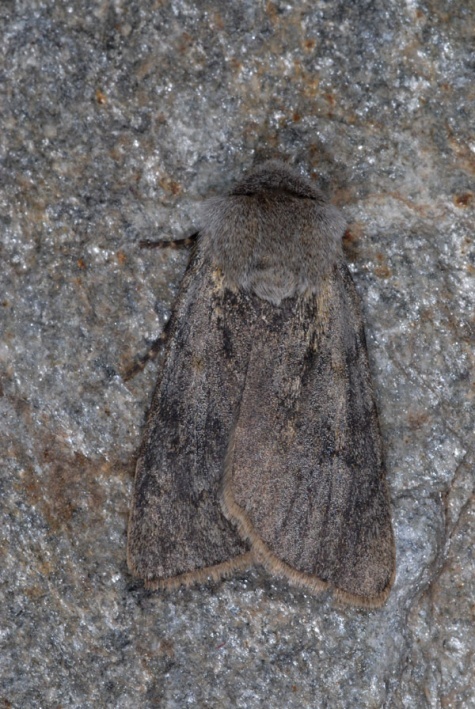 Agrotis simplonia inhabits extensively managed hillsides with some gappy stocks or stony-rocky areas from the valleys up to about 2000m asl. 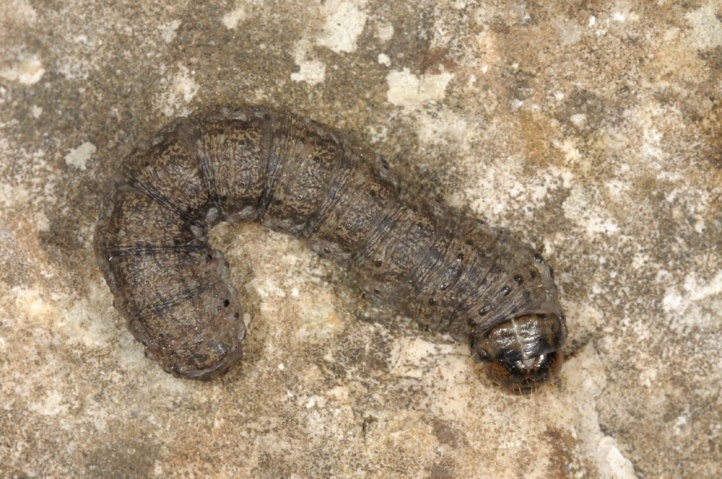 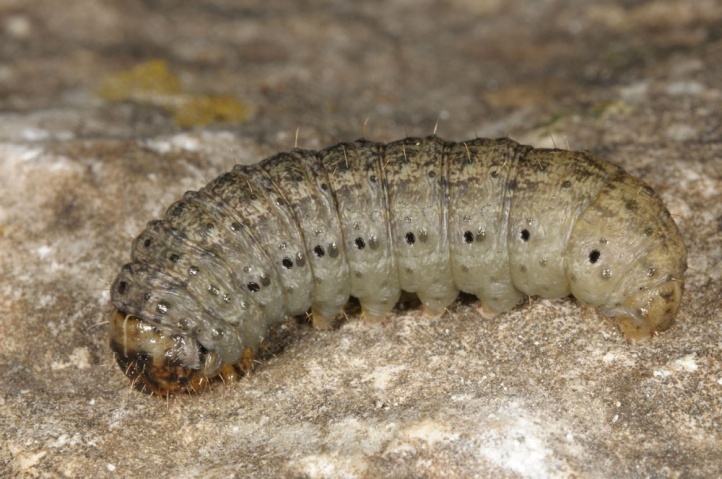 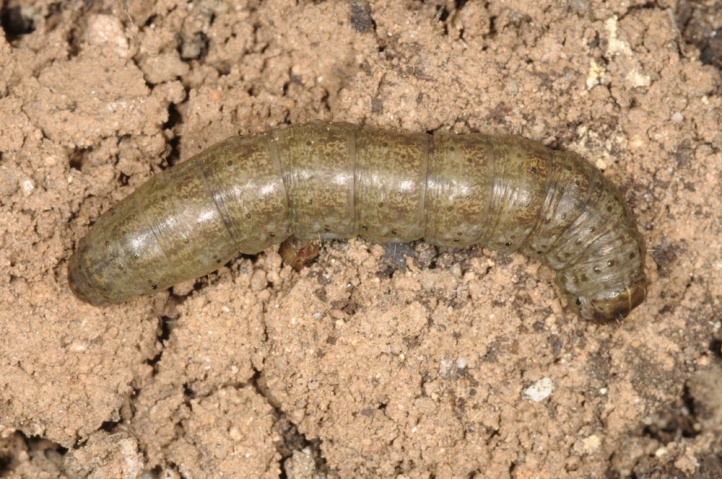 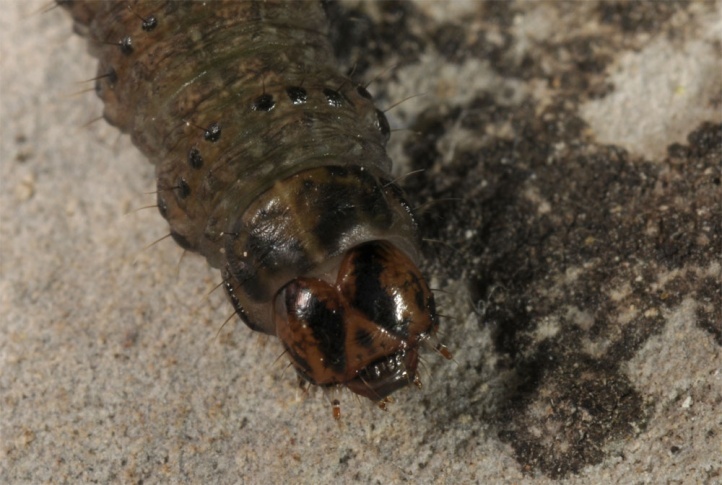 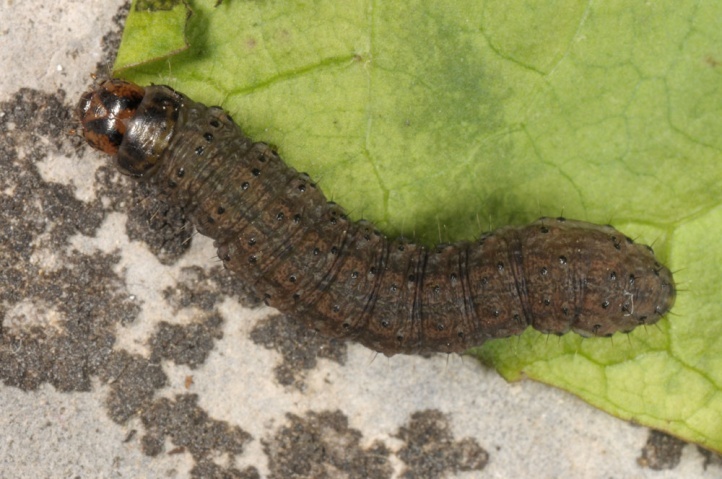 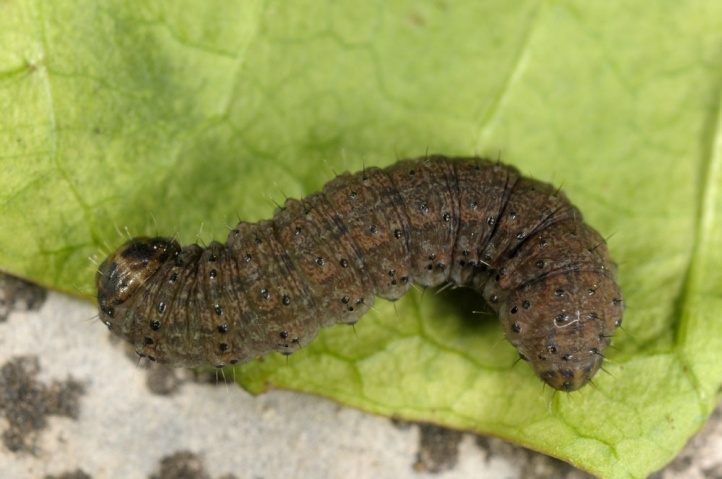 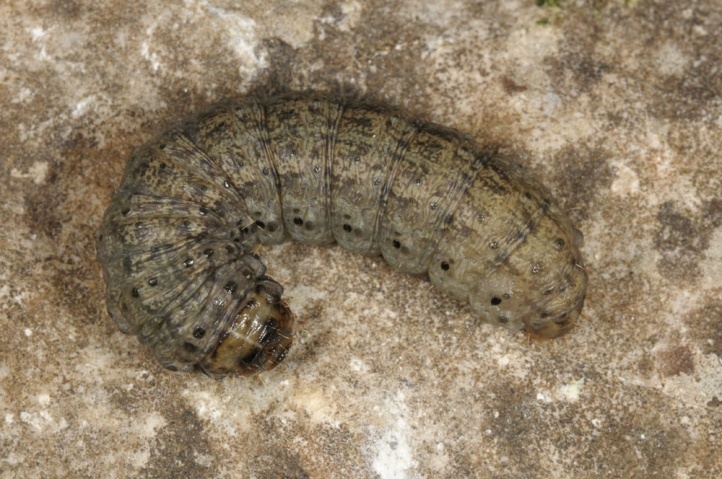 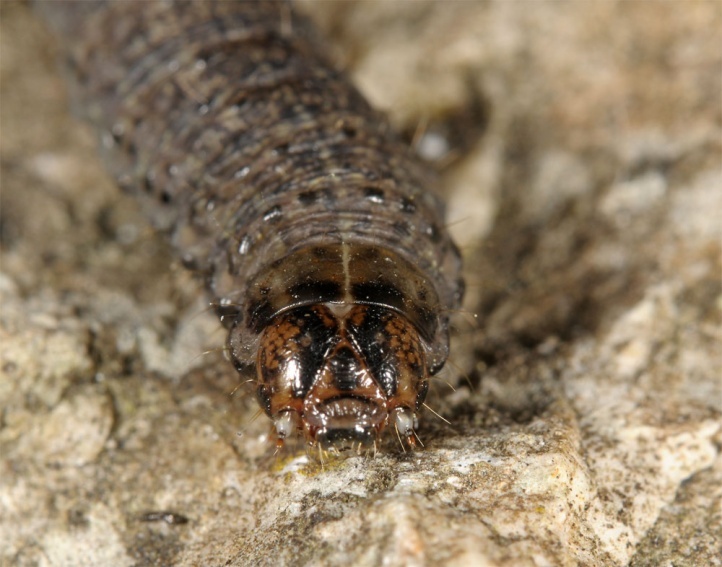 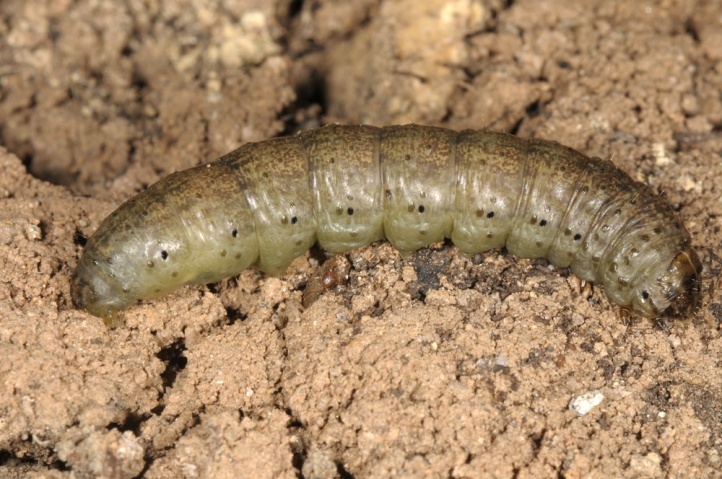 Probably the caterpillar overwinters similar to Agrotis cinerea fully-grown and pupates shortly after snowmelt. 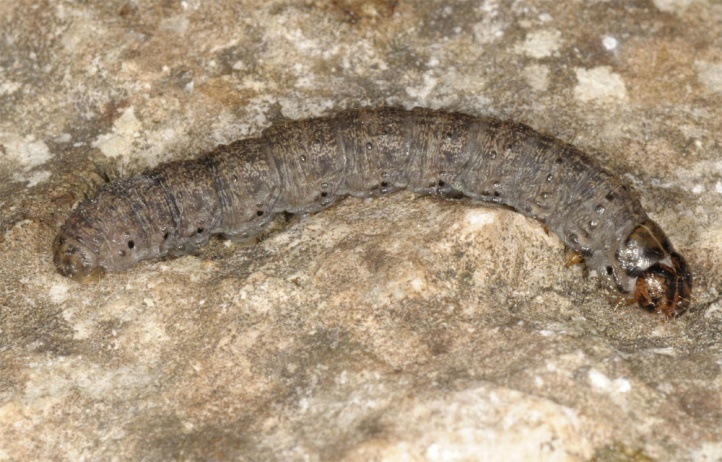 Presumably, the animals need at higher altitudes two winters. 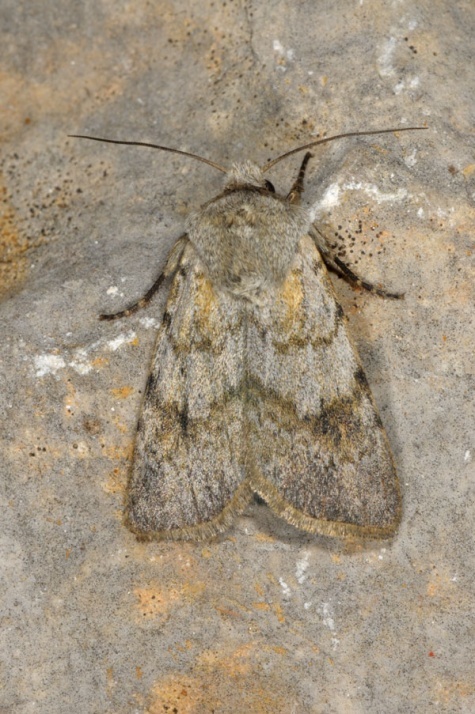 The moths fly from mid-May to early August (at high altitudes). 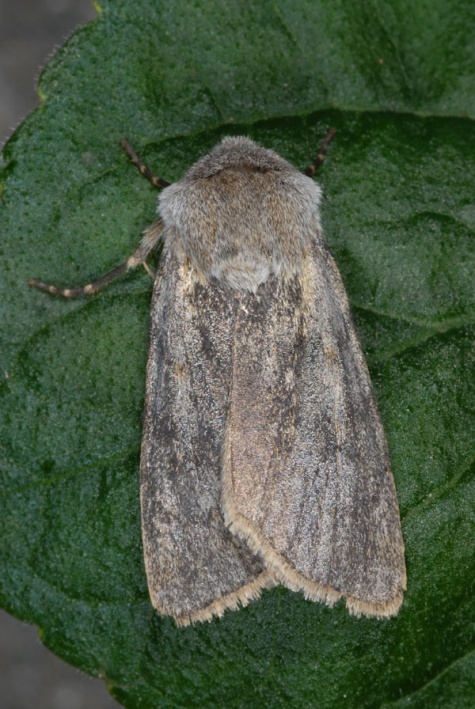 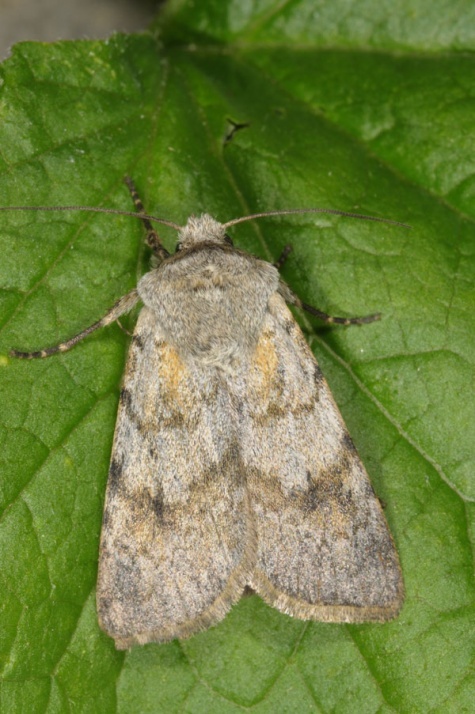 Agrotis simplonia is found only in the Alps and the Pyrenees, and is within these areas usually quite common.